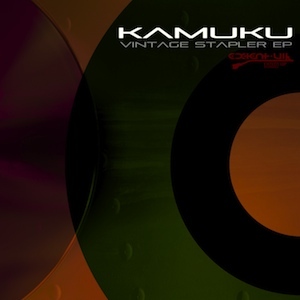 Kamuku – Vintage Stapler EP – Extent VIP Recordings – Out Now! Here it is, Kamuku’s Vintage Stapler EP. 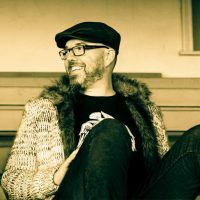 This ones been released by the good, good people at UK label Extent VIP Recordings.